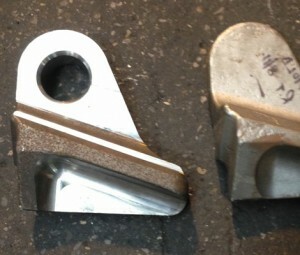 Henry Williams Ltd manufacture through forging processes lifting and towing brackets on the drop stamp hammers. 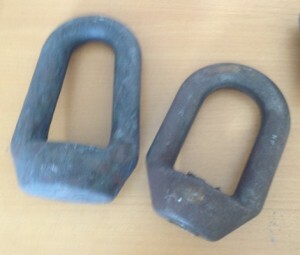 These are engineered for strength and integrity of shape and are used in the heavy lifting and handling of heavy parts. The drop forged brackets are manufactured within our engineering department with expert understanding of the precision needed for forged vehicle brackets where safety is a critical factor when towing heavy loads. Our range of forged fasteners are manufactured at our site in Darlington in a range of upset forged sizes. Manufactured from a range of materials from mild steel, alloys and duplex stainless steels the forged components can be finished machined, heat treated and mechanical tested as part of the post forging process.